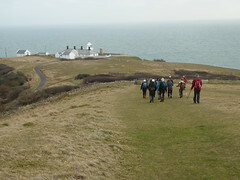 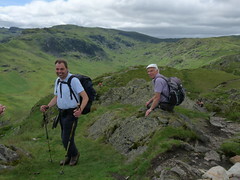 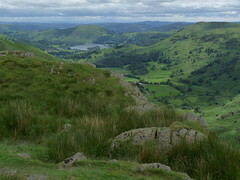 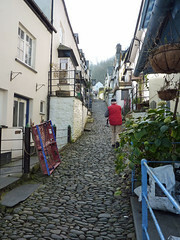 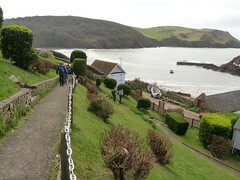 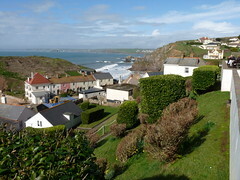 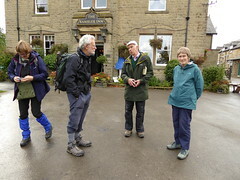 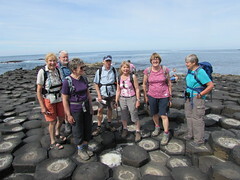 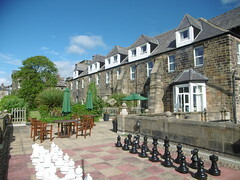 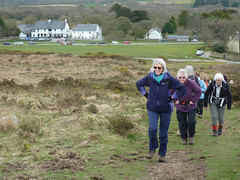 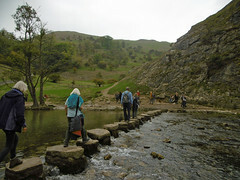 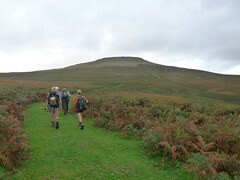 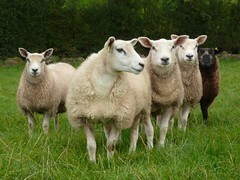 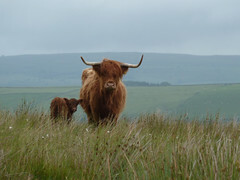 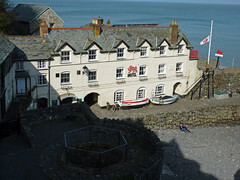 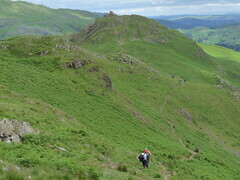 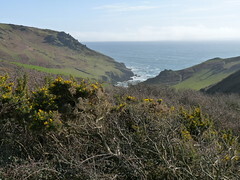 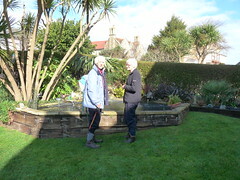 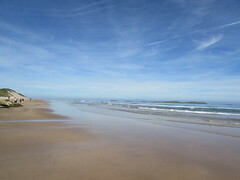 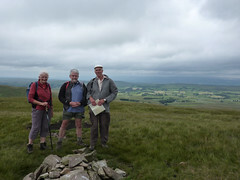 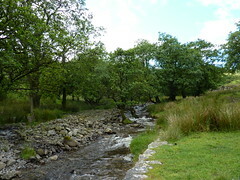 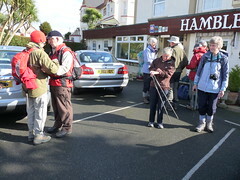 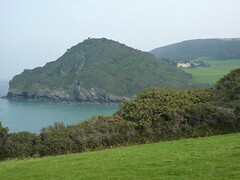 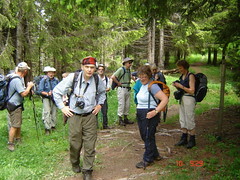 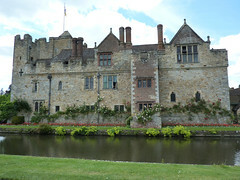 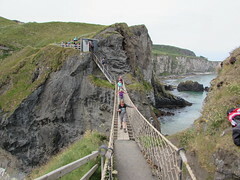 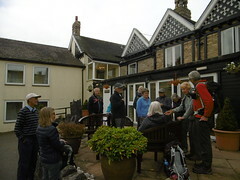 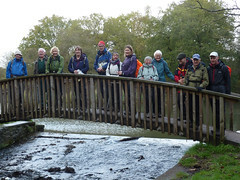 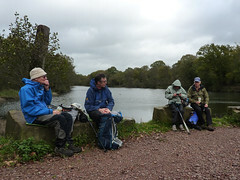 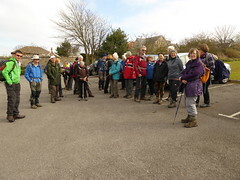 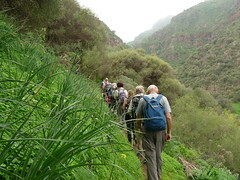 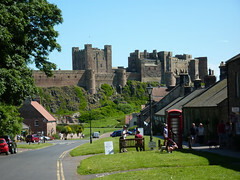 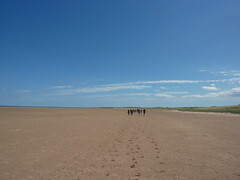 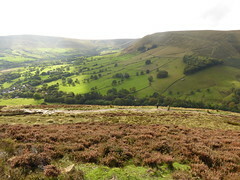 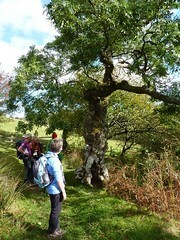 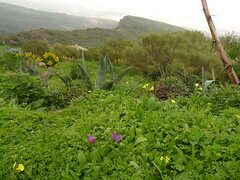 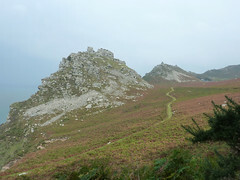 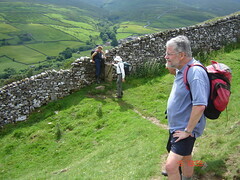 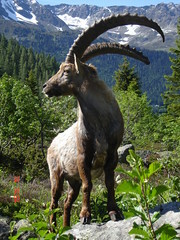 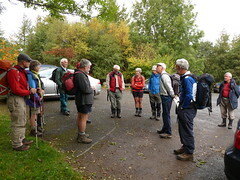 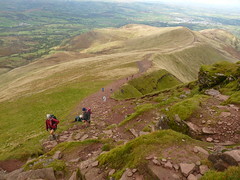 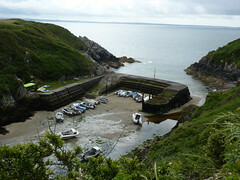 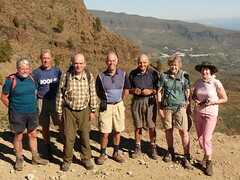 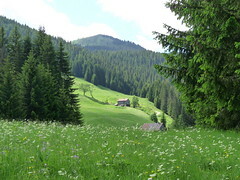 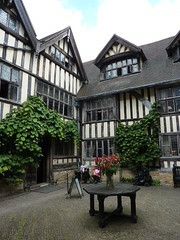 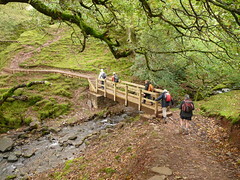 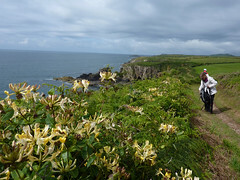 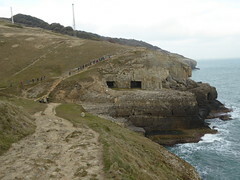 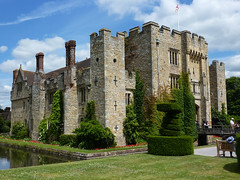 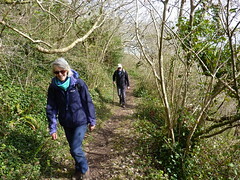 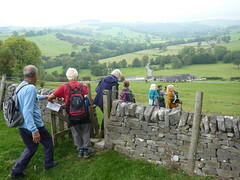 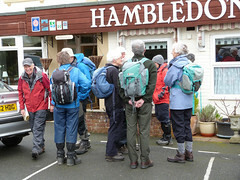 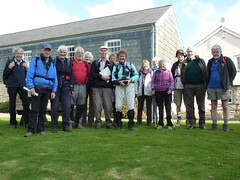 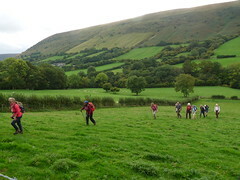 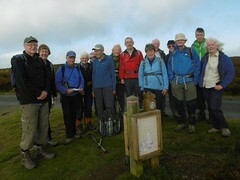 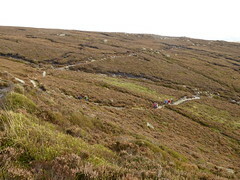 Take a peek at what we get up to on our Walking Holidays. 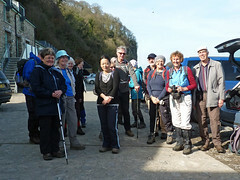 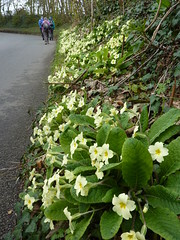 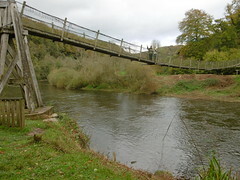 Read about our Devon trip. 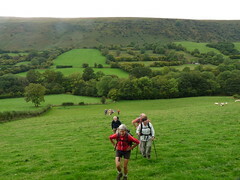 Read about what we did in the Shropshire Hills. 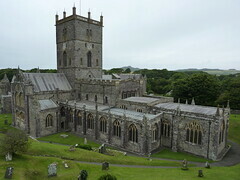 Read about our Welsh visit. 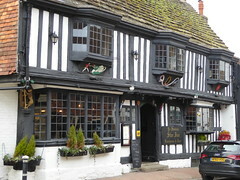 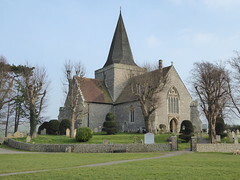 Have a read of what we got up to in Alfriston.